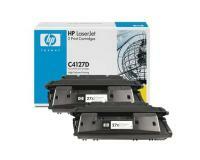 Get big savings when you shop compatible HP 27x toner replacement cartridges. Our compatible toner cartridge replaces the OEM Part# C4127X / HP 27X Toner Cartridge. 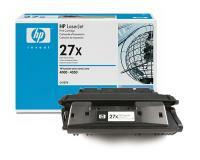 The compatible HP 27x high yield toner prints at least 10,000 pages (High Yield Prints Extra Pages). 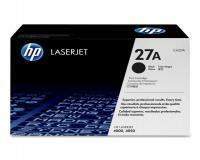 Works with select HP LaserJet printers. 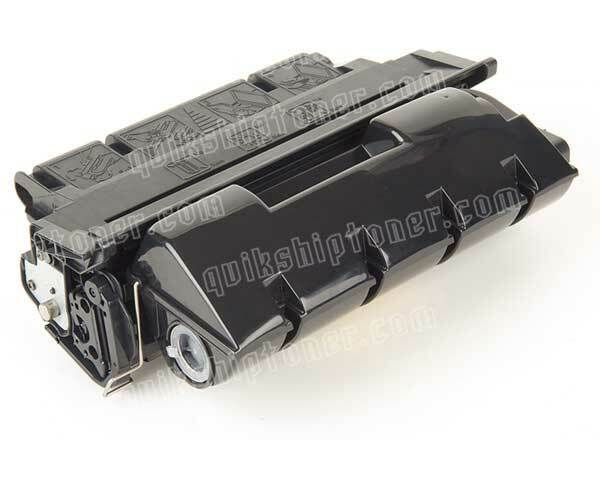 Check below for the full compatibility list. 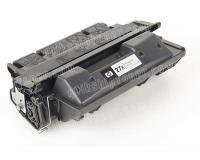 HP C4127D Toner Cartridge 2Pack (OEM HP 27X) 6000 Pages Ea.